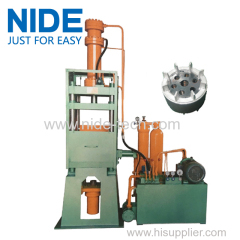 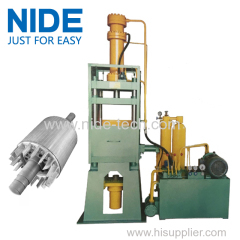 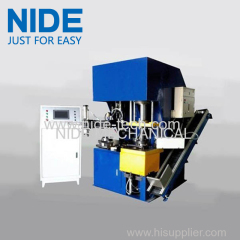 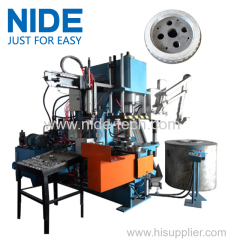 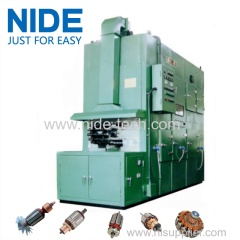 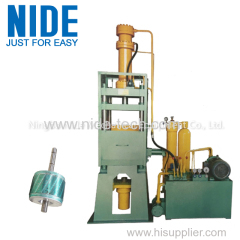 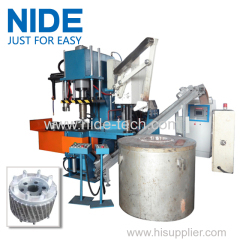 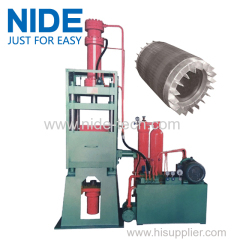 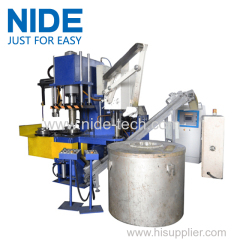 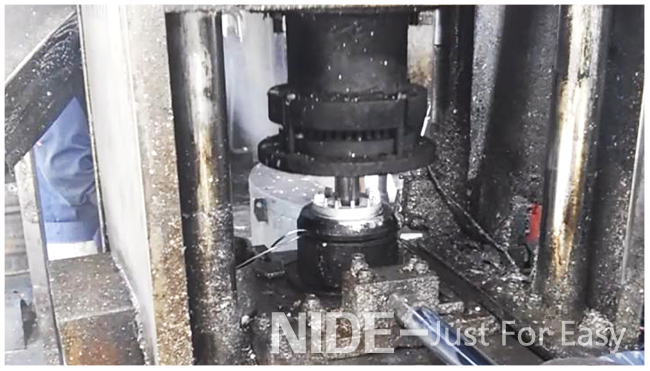 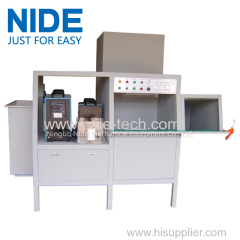 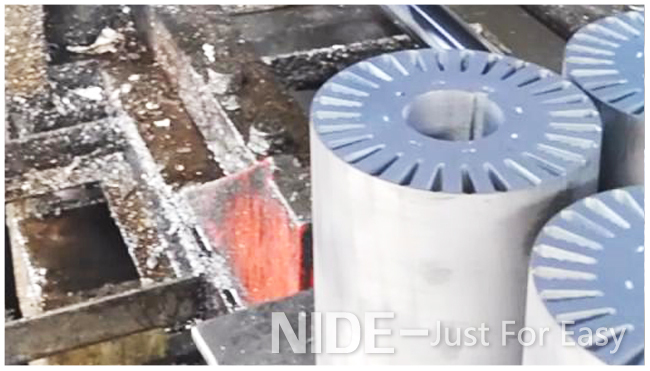 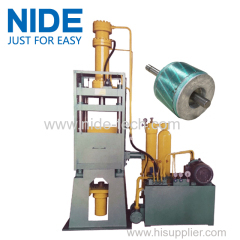 Automatic Rotor aluminum die casting machine for motor armature from China manufacturer - Ningbo Nide Mechanical Equipment Co., Ltd. 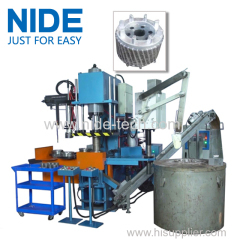 This armature die casting machine is controlled by PLC. 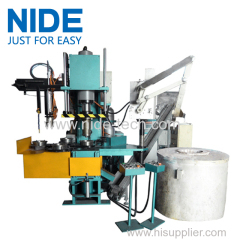 This casting machine is equipped with auto feeding device, cutting device and mold unloading device. 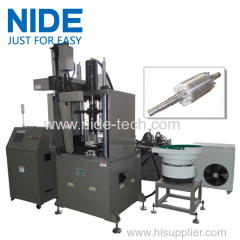 Injection cyliner has three different injecting mode, slow injecting, fast injecting and secondary injecting. 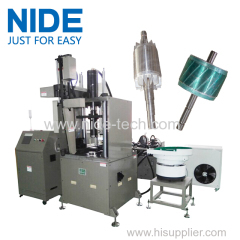 The injecting flow of fast injecting can be manually adjusted. 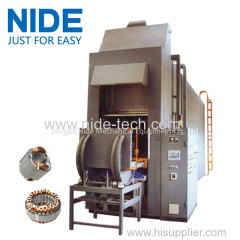 This machine has protector doors on all sides. 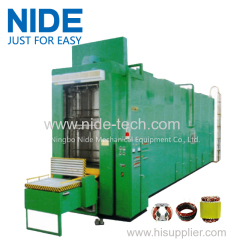 It is pneumatic protector door in the fore-and-aft direction.Machine is equipped with water cooling system.Each machine is equipped with two pieces of stuff canister, which is customized. 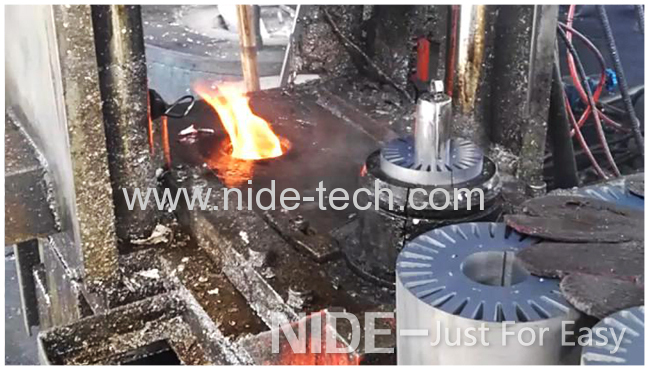 3.It can once make four products if the rotor outside diamter is within 40mm.